Applications are now being accepted for Internet.org Innovation Challenge: India, which was announced at the inaugural Internet.org Summit in New Delhi Oct. 9. Making sure everyone around the world has access to the Internet requires companies, governments and individuals to work together to remove connectivity barriers. Fully realizing Internet.org’s vision of a connected world will require giving people access to applications, websites and services that are relevant to their lives and readable in their own languages. Today we’re announcing the Internet.org Innovation Challenge in India, an effort to recognize those who are working to make the Internet more relevant to four populations that are currently underserved in India: women, students, farmers and migrant workers. These communities face some of the largest structural barriers to going online, and the content they find once they are connected is often of little value. 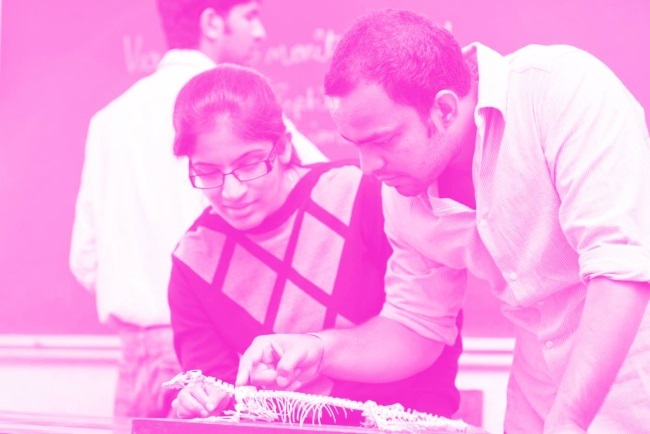 We’re now accepting applications for the Internet.org Innovation Challenge: India. Connecting the world requires understanding whose needs aren’t currently being served by the Internet, and recognizing the people working to change that. If you’re building an app, website or online service that makes the Internet more relevant to women, students, farmers or migrant workers in India, we want to support you. Learn more and apply: http://www.internet.org/innovationchallenge.